Play online Video Poker with us at Slots Heaven India today and experience the very best in online entertainment in the comfort of your own home, twenty-four hours a day, every day of the year. Whether you’re a complete newbie or you’re an experienced player, you’ll find our games are fun, exciting and reliable, with plenty of options for you to tailor your experience and enjoy your favourite games your way. 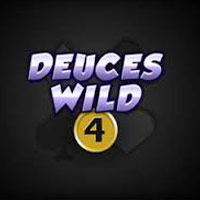 There are multiple reasons why our players return to our online Video Poker games time after time; they’re easy to learn so they get you into the action right away, they offer plenty of ways to win, and offer plenty of choice so you’re guaranteed the very best in online entertainment. We have something to suit every taste, with our games providing you state of the art functionality, excellent graphics and animations, atmospheric sound effects and multiple ways to win a payday. You can choose to play using downloaded or flash versions of our software, and can opt for either real money game for real cash payouts or Instant Play games using virtual chips. 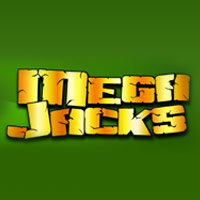 We offer a wide range of exciting online Video Poker games, including a number of progressive jackpots – and these jackpots amount to some of the richest prizes available in any online game. 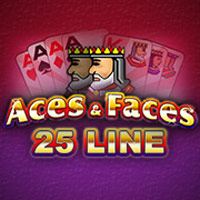 In addition, you can enjoy special extra features such as wild cards that increase your chances of hitting a winning combination. 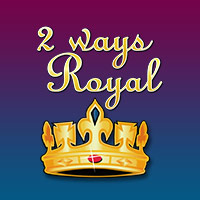 And when you win, you can opt into the Double or Double Half features for the chance to increase your winnings even further. 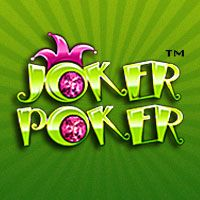 If you need assistance at any time, our professional and friendly customer support team are always available to answer your questions – and for new players that decide to sign up and play real money games with us today, there’s a triple your money Welcome Bonus waiting to be claimed – up to $100 (plus 200 free spins)! Opening a Real Money account with us takes just moments – simply hit Play for Real Money, fill out the web form and make your initial deposit to receive your 100% Welcome Bonus. 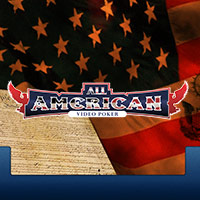 Each online Video Poker game uses standard poker hand hierarchy to decide on whether you’re a winner, with the more difficult to achieve hands awarding bigger payouts. Your aim is to complete the best possible five-card hand using the cards you have been dealt, and when you hit a winning combination, your payout will be automatically awarded to your bankroll. Every game has the same basic rules, but the payouts and the winning hand combinations may differ; here is an overview of some of our most popular casino games to get you started. 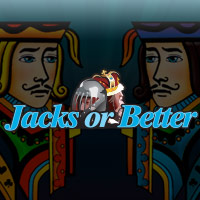 Jacks or Better: This game awards a minimum payout for a pair of jacks, and also boasts a multi-hand game. 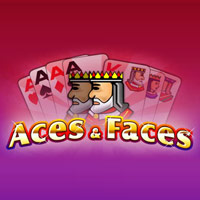 Aces and Faces: You can play up to 25 hands in any single game, and enjoy the Double and Double Half features. 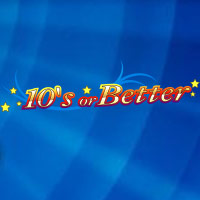 Tens or Better: This game awards a minimum payout for a pair of 10s, providing you with the biggest number of potential winning combinations. 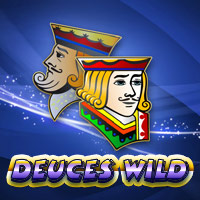 Deuces Wild: All the 2s act as wild to help improve your chances of hitting a winning combination.